How does My Health Record affect me? In late 2017 Dr YES was the recipient of a Commbank Community Grant. 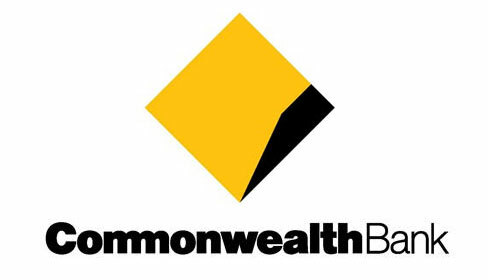 This grant signifies a three-year partnership with CBA that will enable Dr YES to deliver sessions to high school students in areas that are often difficult to reach such as the Kimberly and Pilbara regions. 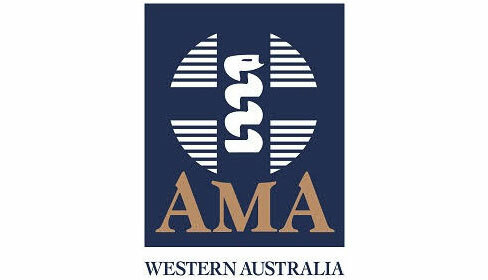 AMA(WA) and Dr YES are very grateful for this partnership and are excited to be putting the money to good use and educating young Western Australians to make informed and healthier decisions. 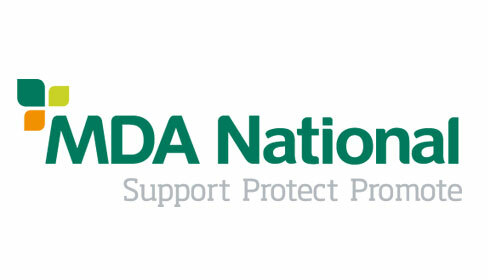 MDA National has been a long term supporter of Dr YES and in 2017 became a major sponsor of the program. It’s ongoing support is greatly appreciated. Dr YES is not a counselling service. Our social media, website and email are intended to create channels for young people to access appropriate information or services. They should not be viewed as platforms to provide counselling or other direct support services to website visitors.